Krept & Konan wore matching leather jackets and shades. 7. 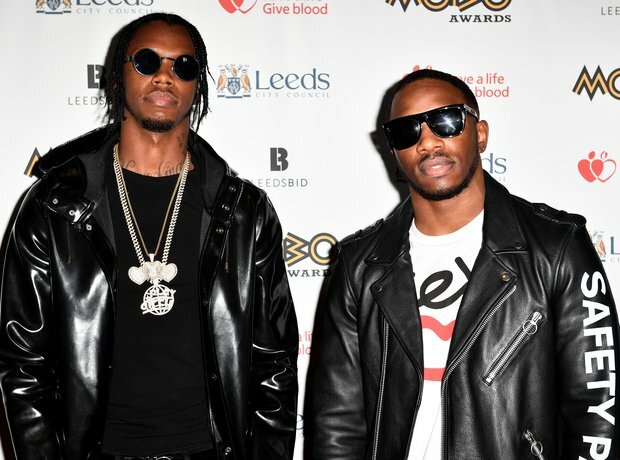 Krept & Konan wore matching leather jackets and shades.